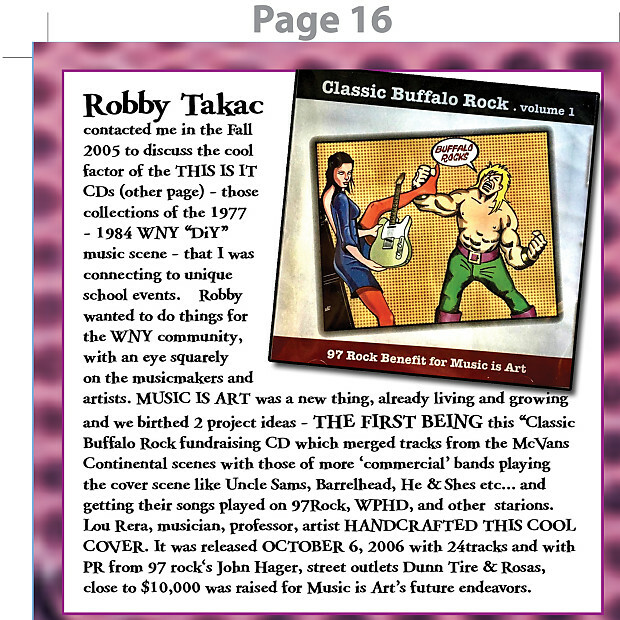 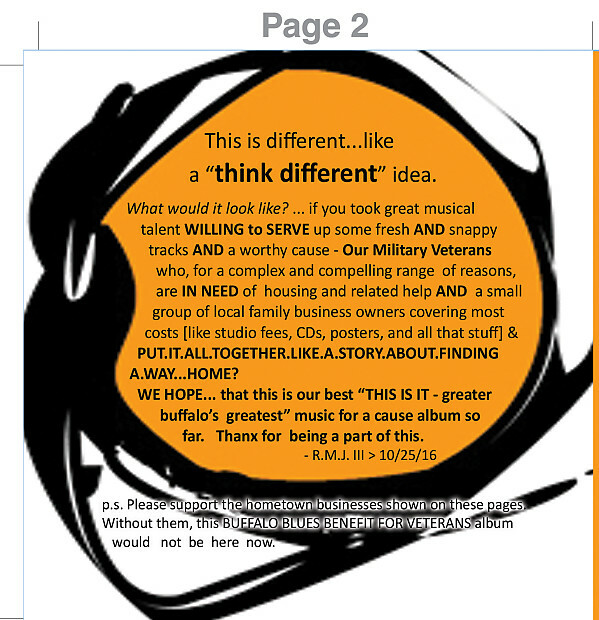 Veterans Benefit music-campaign package, newsletter, sticker & HOME is the 12 track benefit CD & 24 page booklet with proceeds going to Western New York Veterans Housing Coalition. 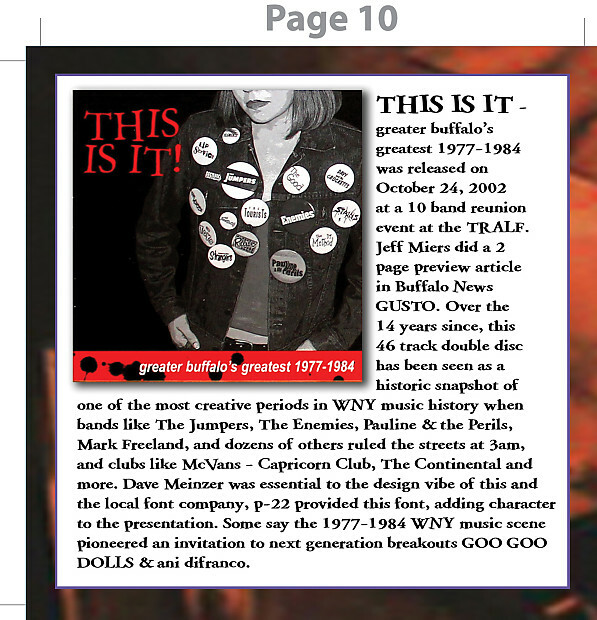 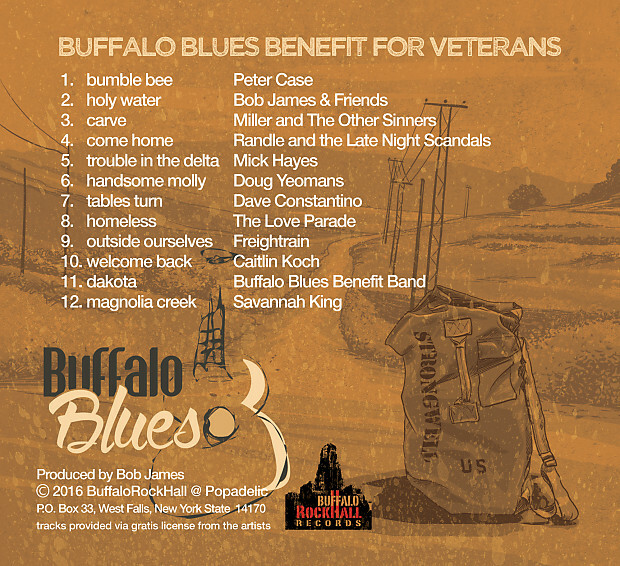 "The disc, produced by area musician and educator Bob James, will include contributions from Peter Case, Dave Constantino, Mick Hayes, Savannah King, Caitlin Koch, Grace Lougen, David Miller (Miller and The Other Sinners), Robert "Freightrain" Parker, Randle and the Late Night Scandals, the Love Parade, and Doug Yeomans." 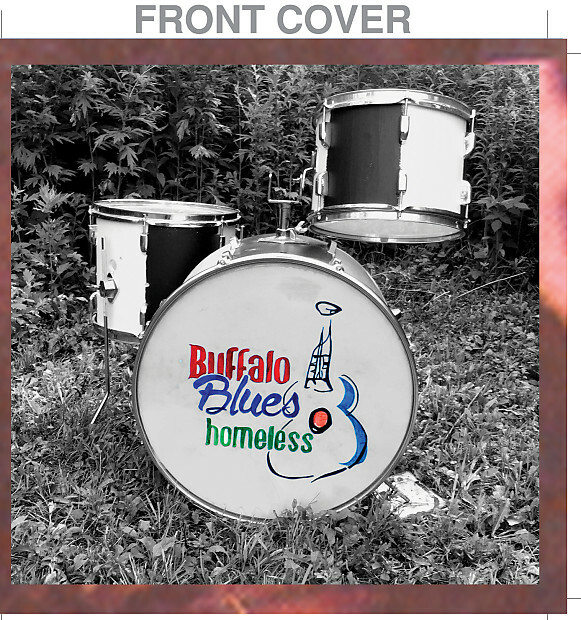 "The blues musicians from Buffalo and beyond are using their talents for a cause that doesn't get much play, homeless veterans,” Sam Hoyt, regional president of Empire State Development, said in a press release. 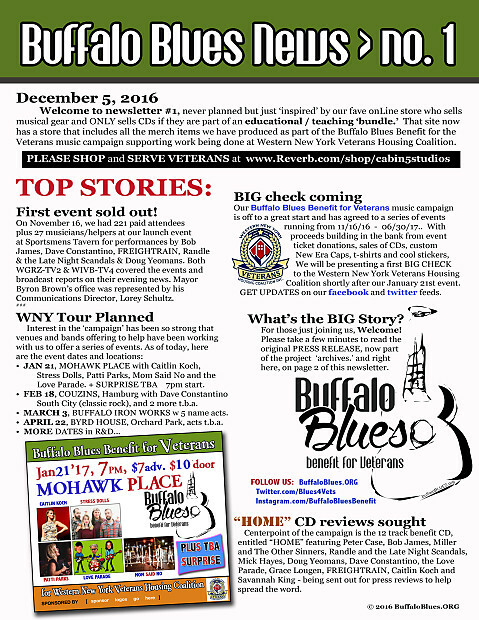 "As Buffalo rises, it is important to see the conditions for returning veterans also improve. 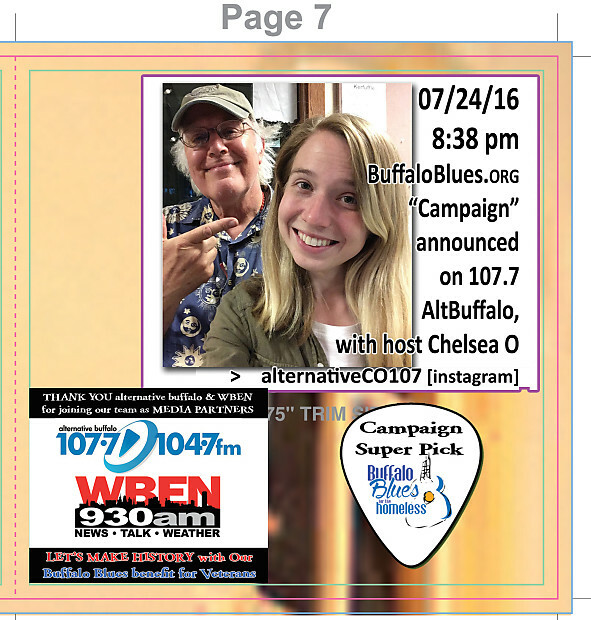 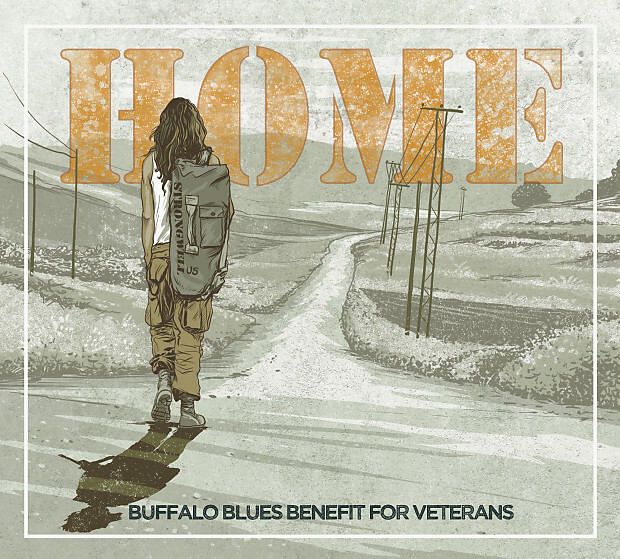 I encourage everyone to follow the Buffalo Blues project () and support the cause by buying a copy of their coming CD and other items - all in support of our veterans in need."